For over 20 years, ACME Portable worked hard to earn a positive reputation in the industry. Known for building solid, dependable, and high-performance portable computers, ACME has earned the respect of many professionals. 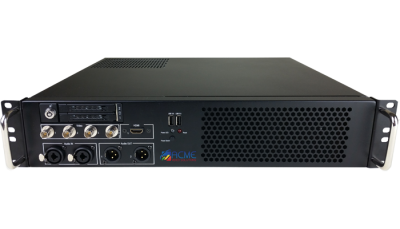 Now with a more focused vision on quality video production, ACME Video Solutions takes the quality associated with their parent company and brings affordable and reliable workflows to video producers everywhere. The direct descendant of the popular vMix GO, the ACME GO series is a robust, all-in-one, live production solution. 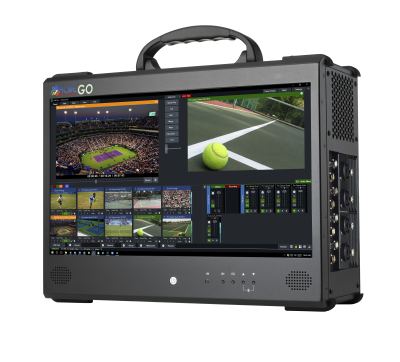 Featuring the industry’s top software and hardware components, the GO brings high-power production to a box the size of a small suitcase. Available with either 8 HD-SDI inputs (GO Plus), 4 HD-SDI and 4 HDMI (GO 4/4) or 4 HD-SDI and 1 4K HDMI input (GO 4/4K), there is a GO that fits your needs. Where the GO is designed for hand-held transportation, the ACME RACK is perfect for applications that require installed equipment. Packed with a powerful mix of software and hardware components, the RACK series is a true live production powerhouse. Available with either 4 HD-SDI inputs (RACK 4) or 4 HD-SDI and 1 4K HDMI input (RACK 4/4K), there is a RACK for your production. Immerse your viewers in a full 360° video experience! The 360Studio brings 360° content to your broadcasts with an all-in-one, portable, streaming solution. Featuring a 4K multi-touch display, the latest Intel CPU and a powerful GPU- real power meets real portability. Paired with the 4-lens, professional-grade, Detu F4 camera, the ACME 360Studio gives you the ability to capture over 6K resolution video. Share and stream live events like never before with the 360Studio. 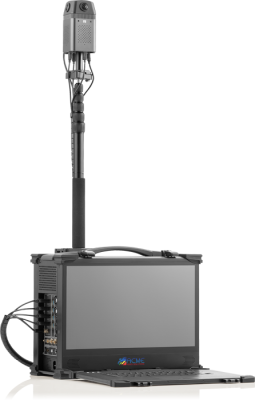 Stream Dudes has had extensive experience with products from ACME Video Solutions and can easily recommend a solution and configuration to meet your needs. For more information, Contact Us or call one of our specialists at (715) 972-3833 to learn more.